You're Never Told to Ask Your Android Developer for This - But You Need It! Preamble: Awhile back, I wrote a post that explains why it’s so important that your company receives a copy of the source code from your app developer. Many companies have been unknowingly tethered to their developer because they purchased the finished product only (the compiled app), and not the recipe used to make it (the source code). But, if you have an Android app, the source code isn’t all you need. If your developer submitted your app to Google Play, there are a few other things you must ask for, that you’ve probably never heard of. 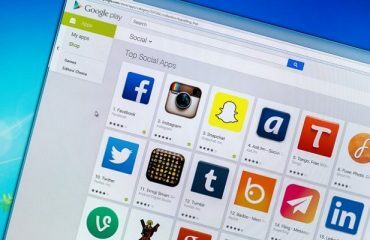 Without these, you won’t be able to update your app on Google Play in the future. Hopefully you’ve had a fantastic experience with the company you hired to develop your app (and they with you! ), and can continue working with them for future updates. In which case they will have what is needed to update your app. BUT, it’s good to play it safe and ask for your own copy anyway. Think of these like the lock combination to your app. Anyone who updates your app in the future must know the combination. This is Google’s way of ensuring that updates come from the original, and authentic author. 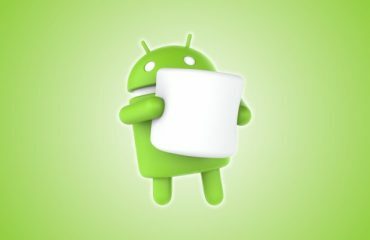 In short, it prevents someone else from submitting malicious updates to your Android app. If you choose to hire another Android developer in the future, they will not be able to submit updates to your app listing on Google Play without these. It’s not too late. 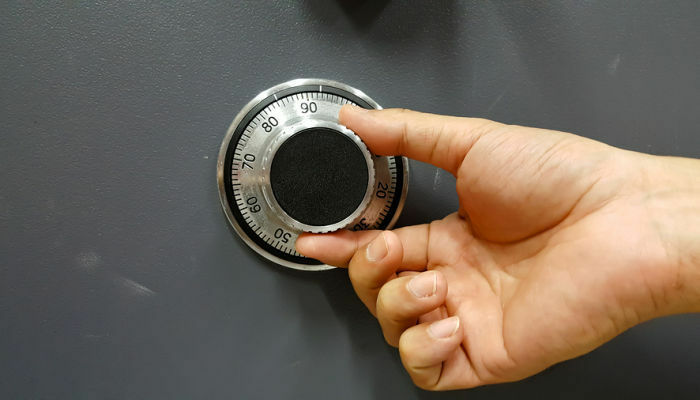 If you already have a published Android app, and are uncertain about whether you received a copy of the key store file, password, key alias and key password, reach out to your developer and ask for it. 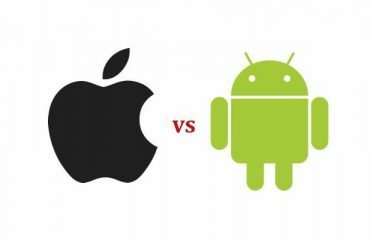 iOS or Android – Which Platform Should We Develop For First?